Broken Opener? We can fix that same day! 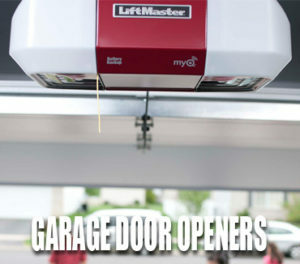 Garage door openers make life convenient. 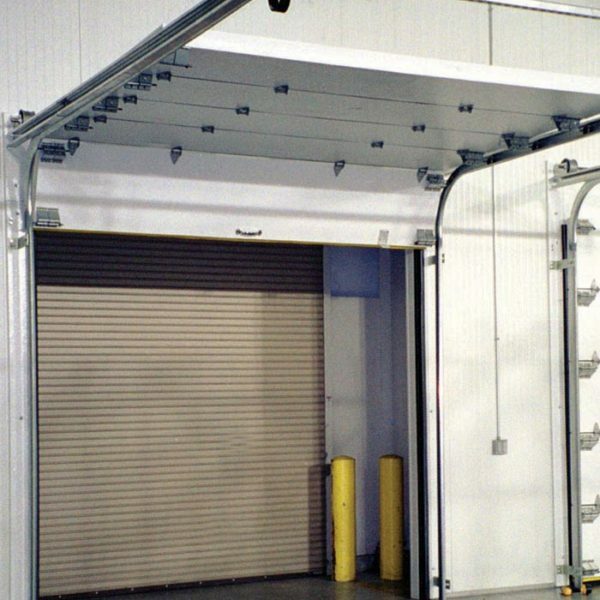 They allow you to open the garage without stepping out of the car, which saves time and effort. Unfortunately, these devices experience wear and tear. If you don’t keep an eye on them or maintain them, they can stop working without warning. 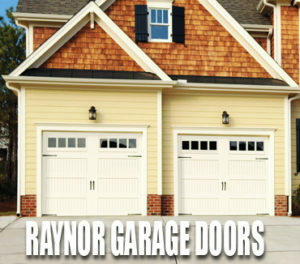 We at Professional Garage Door Services can help you keep your garage door opener in good condition. 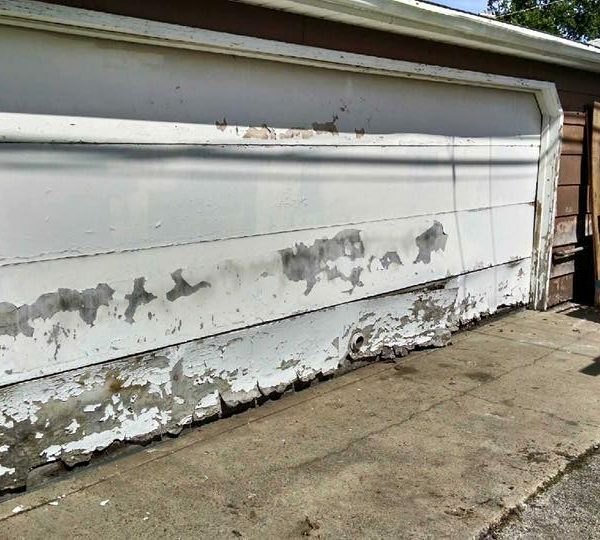 Our professionals will carry out prompt repairs and essential maintenance needed to keep the garage door opener working efficiently. 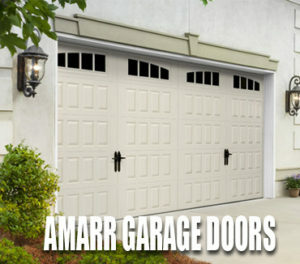 Most people don’t know what’s involved in garage door repair and rely heavily on the advice offered by repair experts. Our team takes this responsibility seriously and will only offer honest, straightforward advice. They won’t recommend repairs or replacements unless your system truly need them. They will also offer affordable options and explain every recommendation in detail. 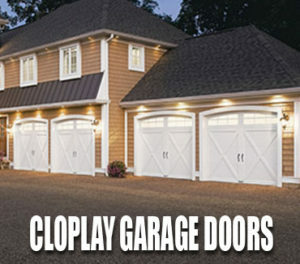 This will help ensure you make the right choice regarding your garage door. 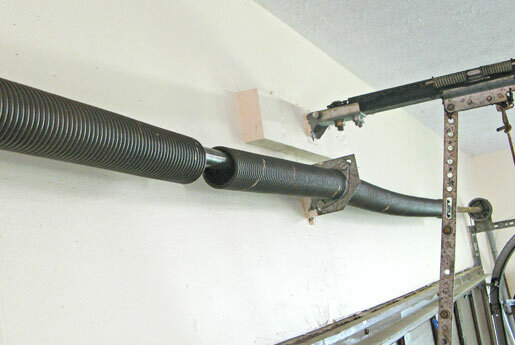 Garage door openers are intricate devices with several components that can become damaged due to wear. It’s not safe or effective to carry out DIY repairs on this system. 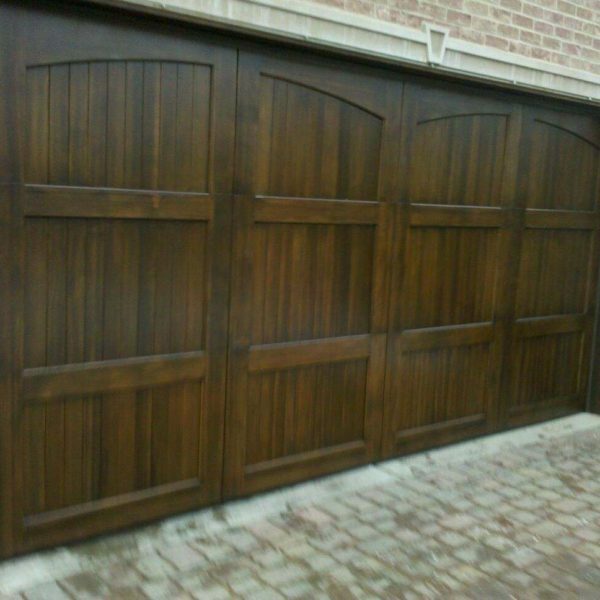 If you want reliable performance, call professionals for garage door services. 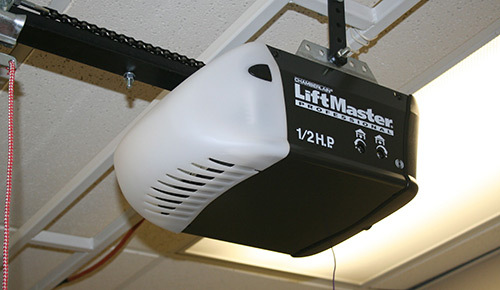 Offering garage door opener repair for your home and commercial garage door opener repair. 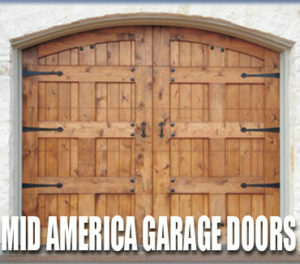 Our experts will examine the door opener carefully and find the root cause of the issue. 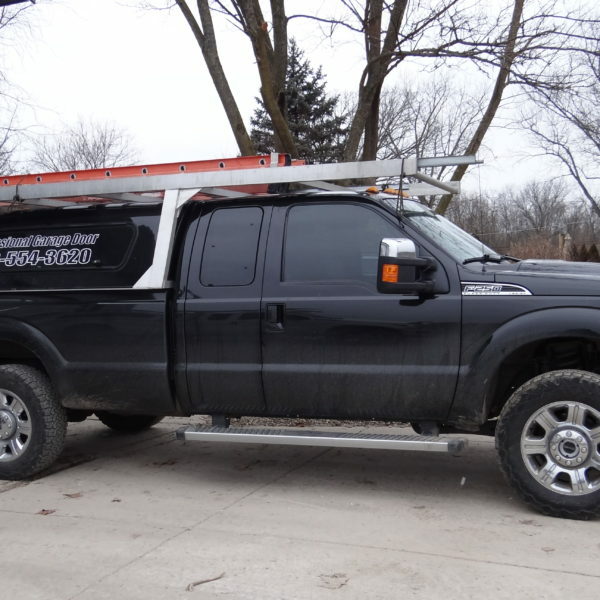 They will then recommend repairs, get authentic parts or spares, and carry out important maintenance cleaning. 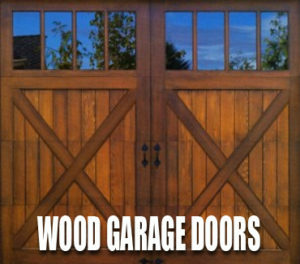 This ensures your garage door opener functions well for a long time. We always follow the manufacturer’s instructions during the repair, which ensures the components aren’t damaged and the opener warranty remains intact. 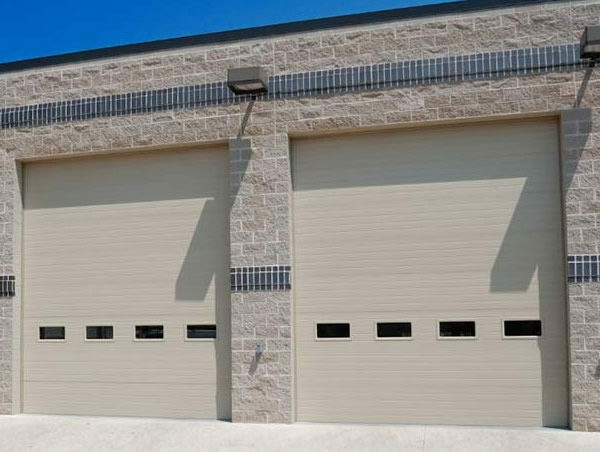 If you want to know more about our services here at Professional Garage Door Services, Inc, don’t hesitate to contact us through our web form or call 630 554 3620. Repair	Overall rating:	5	out of 5 based on 20	reviews.